Feel the burn in your legs with these Santini Lava Mens Bib Tights. 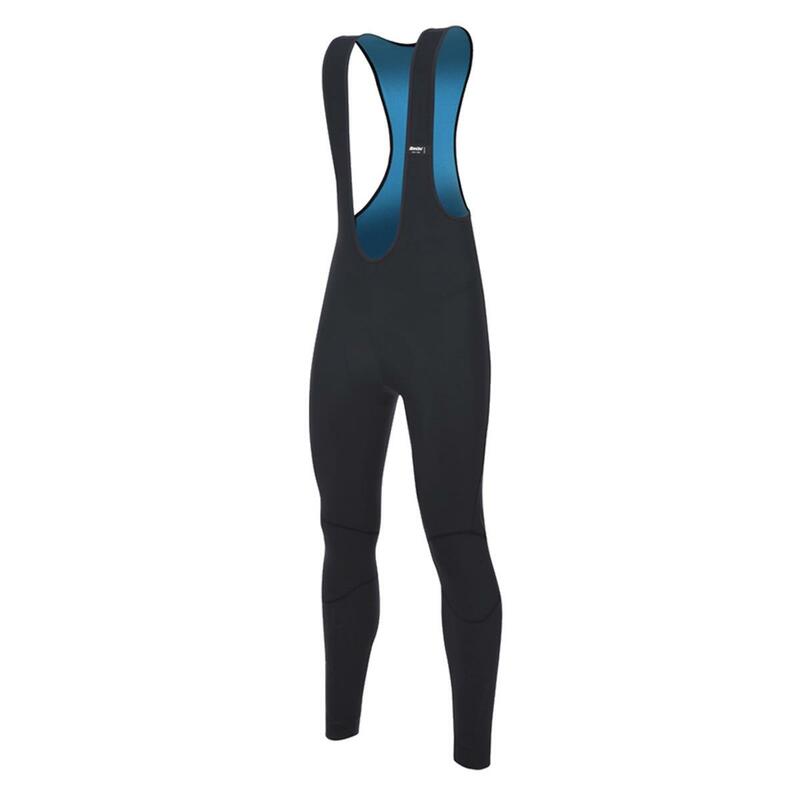 Combat the cold with Santini’s bib tight design featuring Lava Effect, where the black fabric turns a fiery hue when flexed. The toasty thermofleece material ensures you stay warm even on the longest winter rides. Designed to adhere to the body and follows its contours like a second skin, a snug fit and great comfort are assured. Experience complete protection thanks to its durable Git Evo pad, engineered for excellent fit and freedom of movement. Reflective details on either calf ensure you will be seen on the road.